**$50 … per 3 hour lesson … Take 1 Lesson Or More To Keep Learning and Go Shape Your Dreamboard In Your Shaping Room . ** $200 + $$Board Style …SHAPE YOUR OWN… If Previous Experience Accepted(At Least One Class), Take A 12 hour ++Lessons(usually 4 …. 3 hour days with a trip to Savage Glassing Factory ) and YOU SHAPE YOUR OWN Surfboard Using Our Tools And Michael Paul Will Be In The Shaping Room With You Offering All The Help You Want…Let’s Get It Done…Hand Shaping Since 1981>Living The Dream! 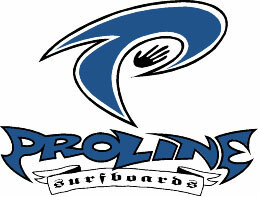 **$FREE … Watch Your Custom Proline Surfboard Being Shaped By Michael Paul While You Are Inside The Shaping Room . ** Glassing Suggestions and Other Options Available.